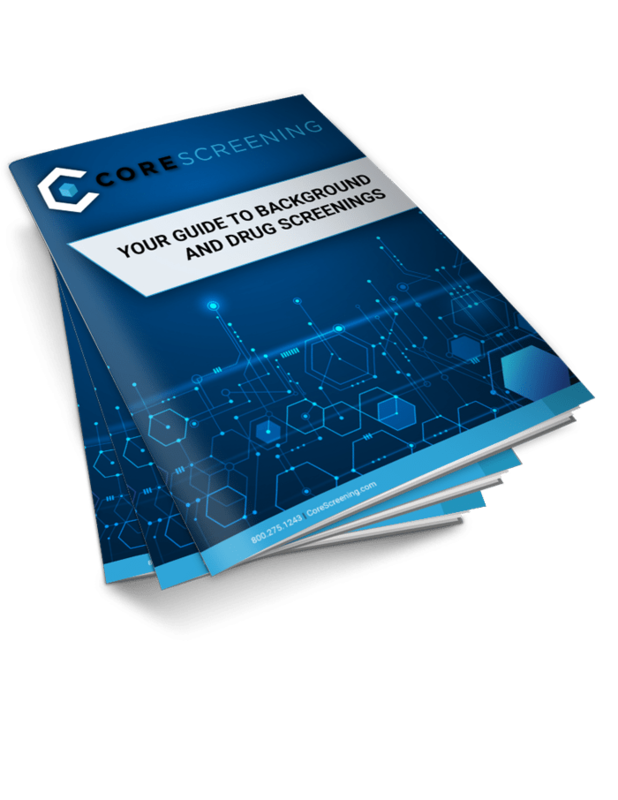 The majority of employers (80-90%) conduct background checks. Around 55% of employers test for illicit drug use on prospective employees - either after the final interview or upon initial job offer. The primary benefit of pre-employment screenings is to help mitigate the cost of a bad hire by not only checking past criminal history and drug usage, but also checking if details stated on the resume are true and correct. Statistically, around 32% of applicants falsify information on their resume and the average cost of a bad hire is $17,000. Simply put, employers cannot afford to not conduct thorough background screenings.  At an average package price between $10-$70 (depending on level of comprehensives) the long-term benefits of employment screening far outweighs the initial upfront costs.